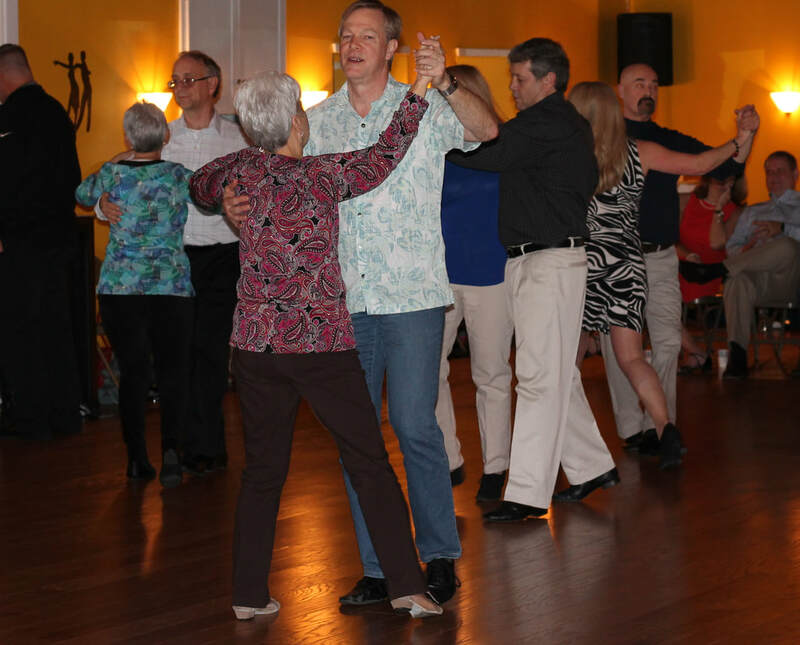 Our Special Spring Showcase, Dance, and Dinner is Saturday April 27 from 5 - 10 pm. 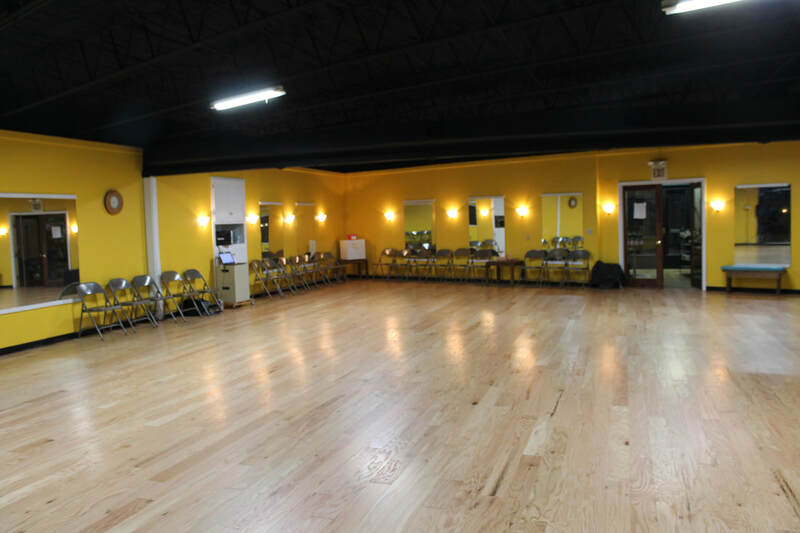 Call the studio for more information. No dance party the night before. 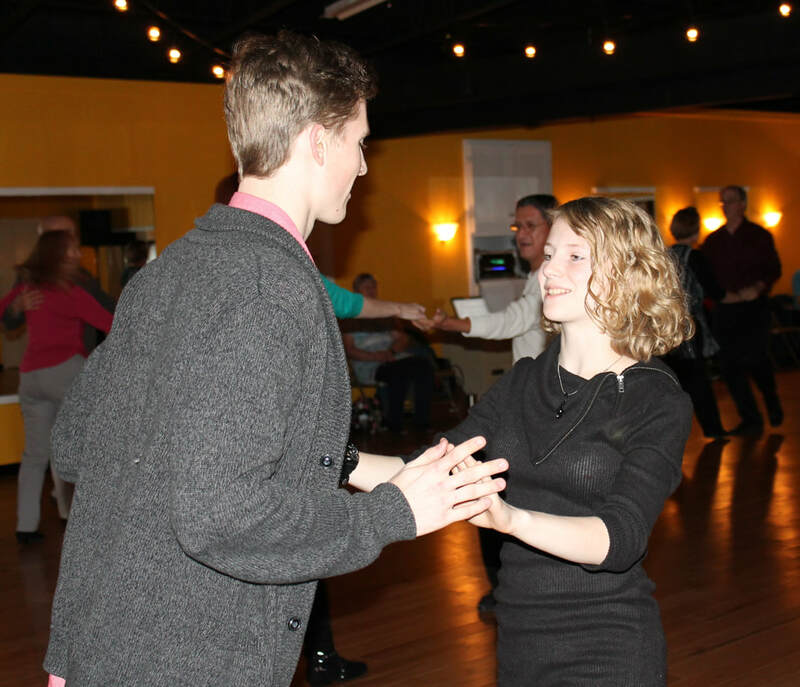 ​A Gift Certificate redeemable for anything at BMDC makes the perfect gift for the ballroom dancer. Who do you know who deserves a special gift? 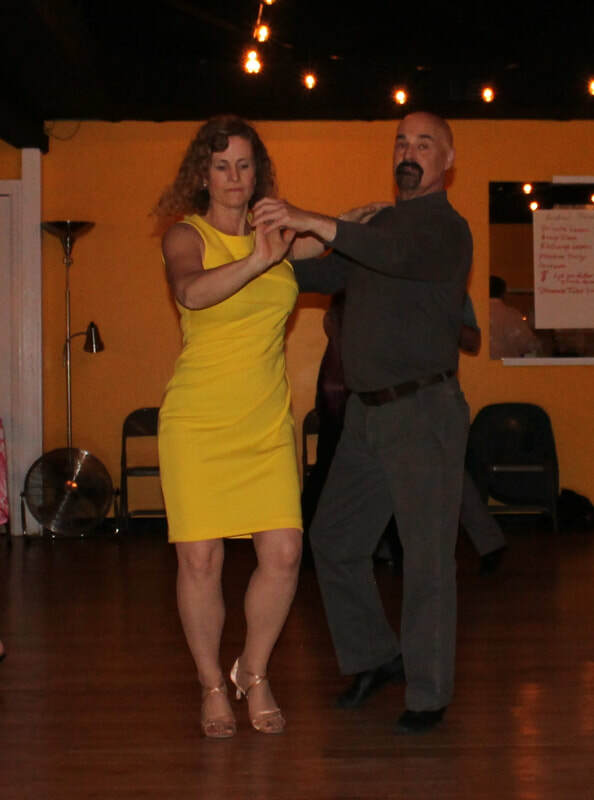 4 - :55 Private Lessons only $198 ! Act now, this is a limited time offer and can be removed at any time. This offer valid for any person who has not taken a private lesson at BMDC only. 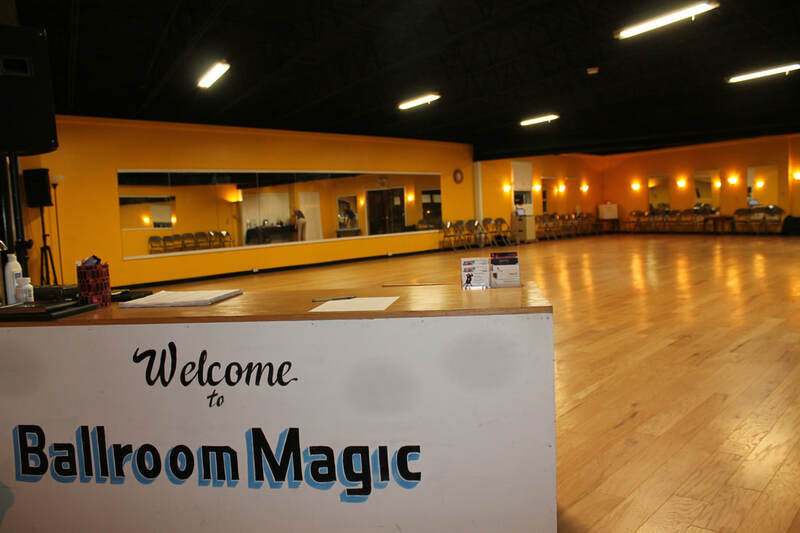 Save money with our "Class Pass" & "Activities Pass". 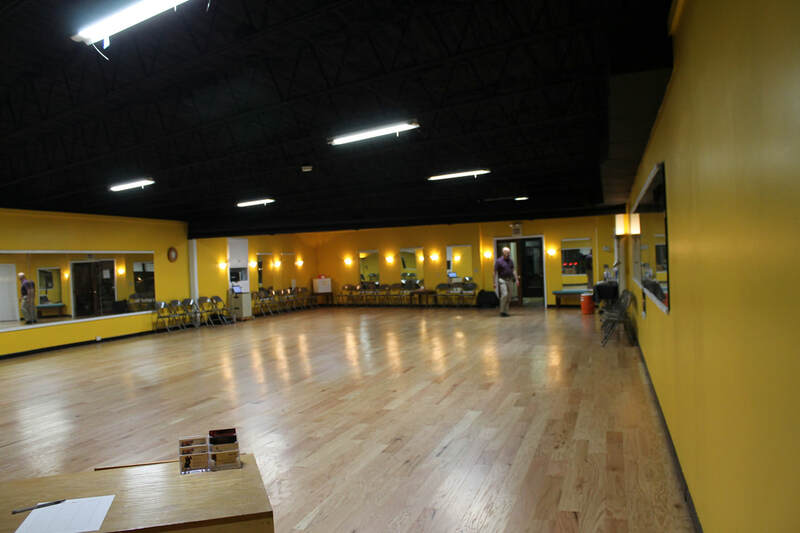 ​Our mission is to teach ballroom dance in a fun and supportive environment to everyone! 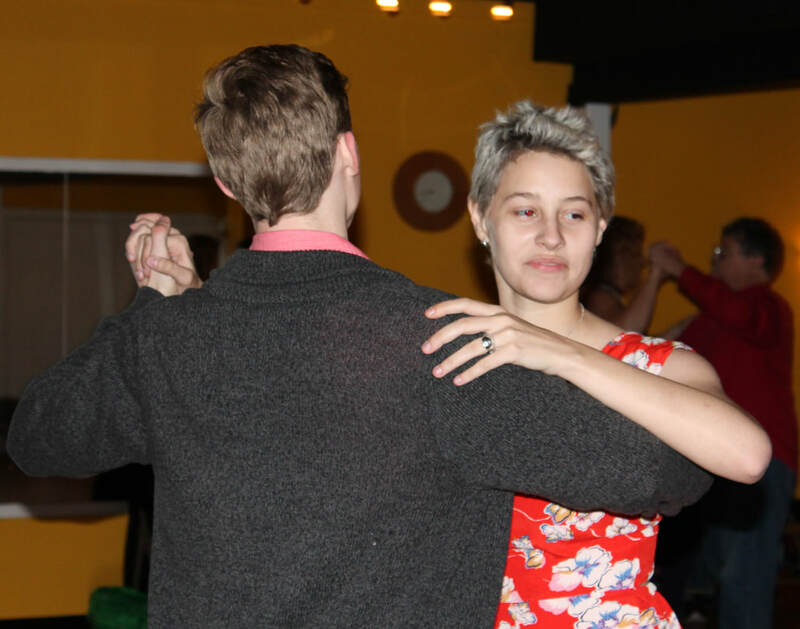 If you want to be able to dance socially, we can teach you everything you need to know to become a great social dancer. 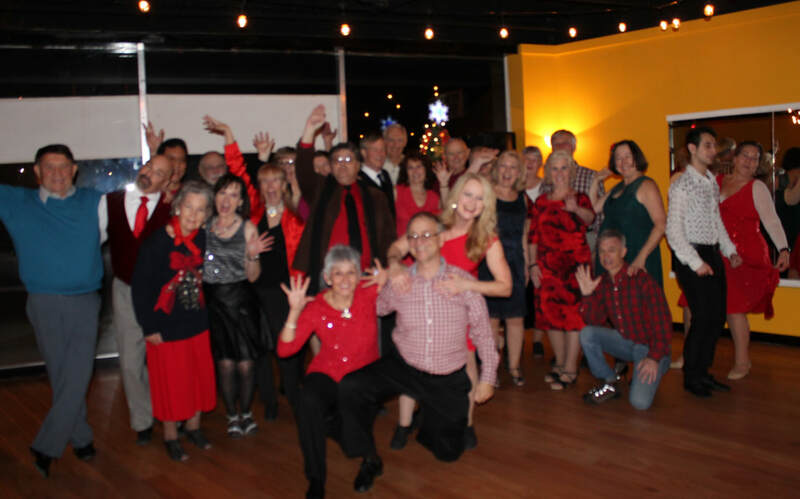 If you are preparing for your wedding, we can help you and your wedding party have a memorable day. 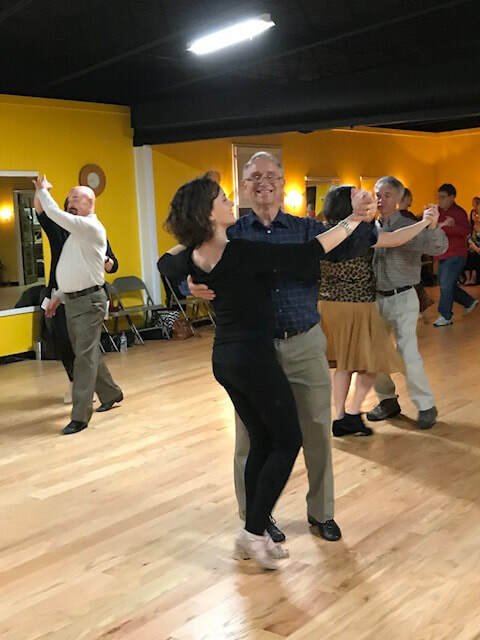 If the thrill of ballroom dancing compettion and showcases inspires you, we can prepare you to master the technique necessary for this type of dancing. 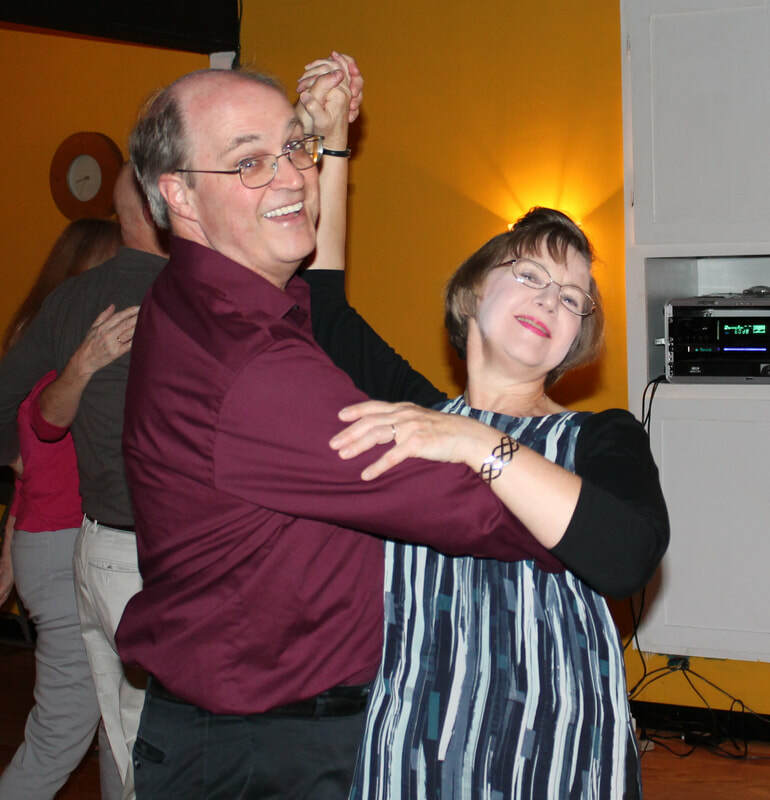 Whatever your age or abilities, we can help you meet or exceed your goals! 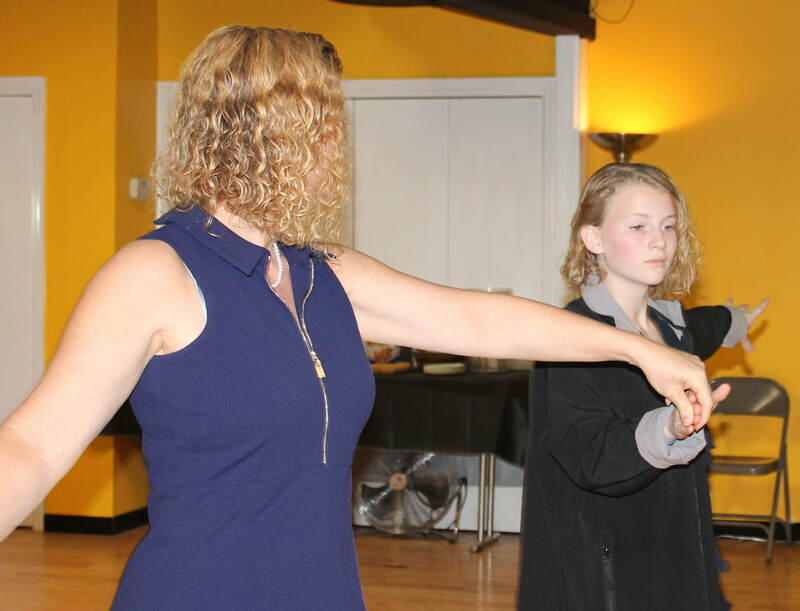 Our goal is for your dance experience to be fun, easy, quick, and affordable. 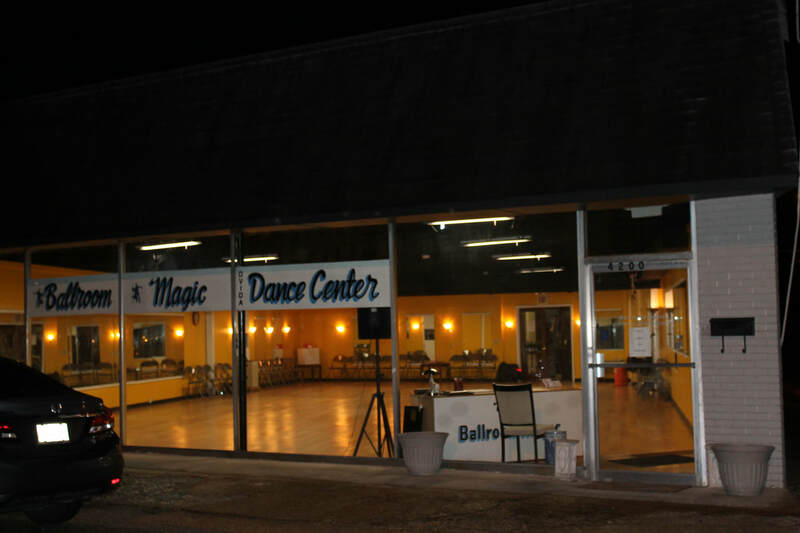 Ballroom Magic Dance Center is owned and operated by Dennis Mullis. 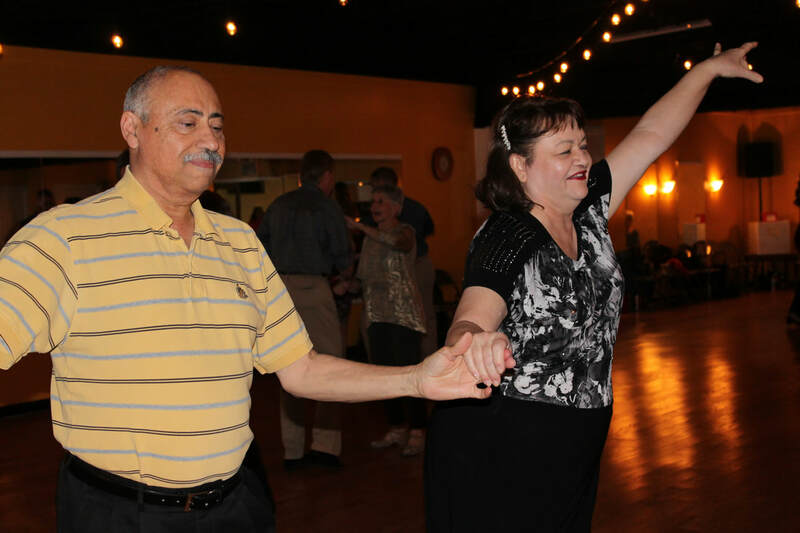 Dennis and his staff are versatile in all areas and levels of social and competitive ballroom, latin, and swing dancing. 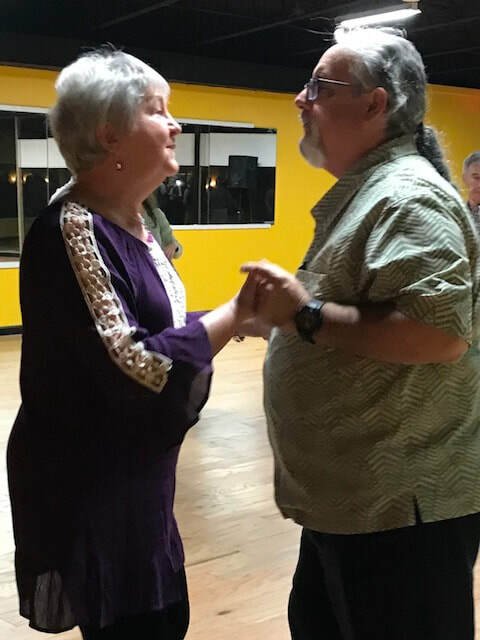 Dennis has been teaching in the Chattanooga area since he became an instructor for Arthur Murray Studio in 1976. 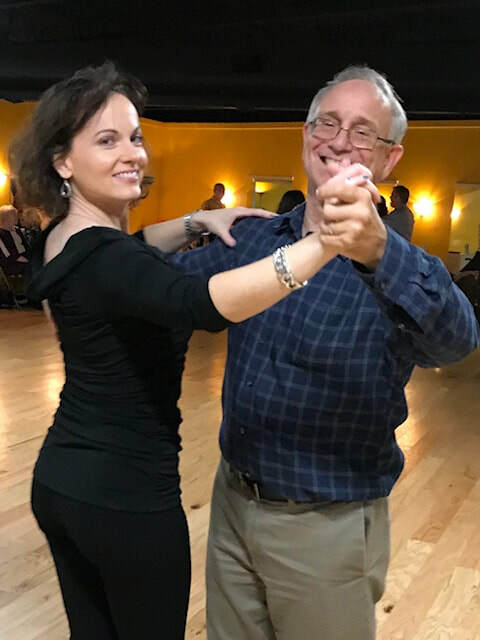 * We teach: Waltz, Cha-cha, Rumba, Mambo, Salsa, Foxtrot, Tango, Bolero, East coast swing, West coast swing, Quickstep, Viennese waltz, Hustle, and more. 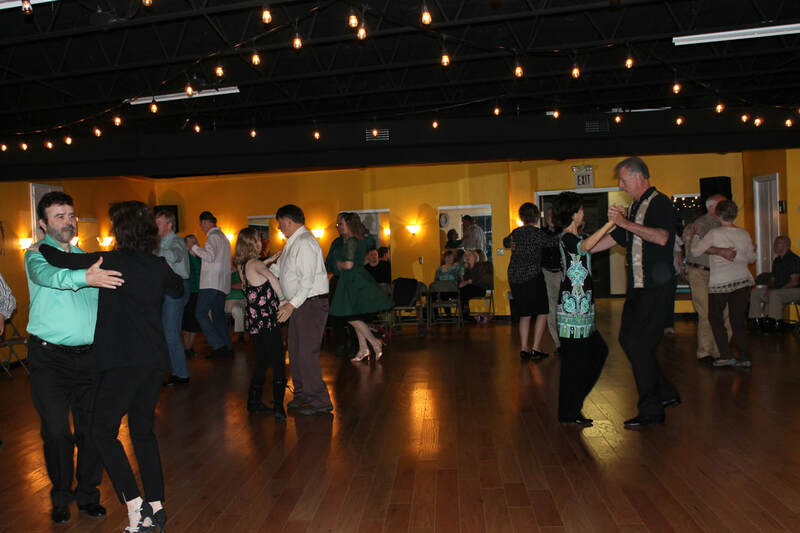 * Every Friday night according to our calendar, we hold fun dance practice parties featuring everything from the standards to Top 40 that are open to anyone. 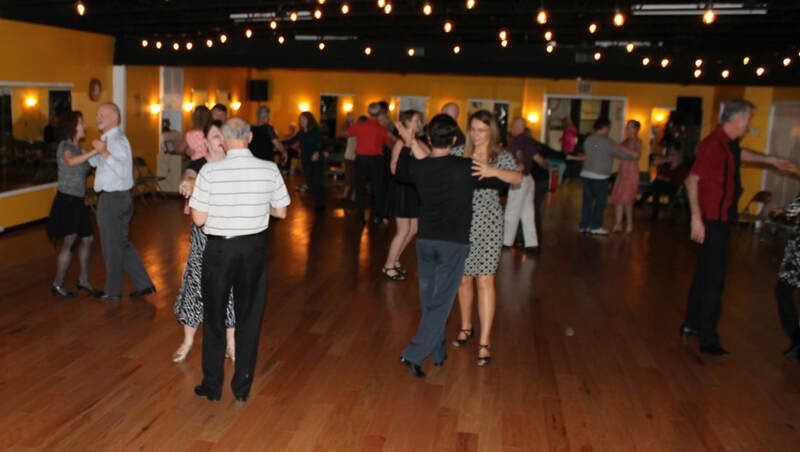 * We hold many group classes during the week. 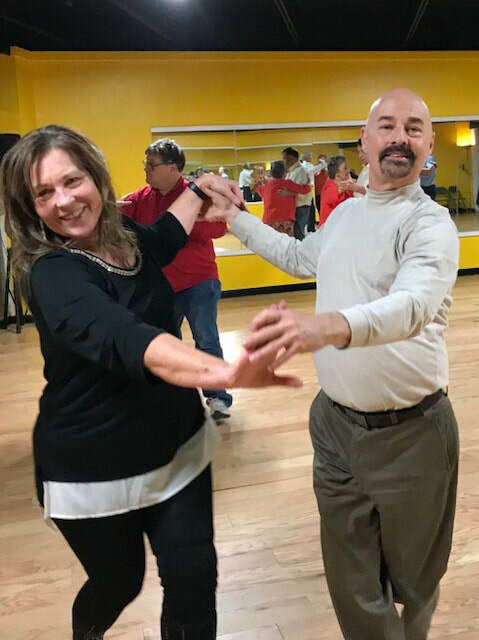 Visit our calendar for group class details and go to our Group Ballroom Dance Classes page to learn of some package pricing to $ave you money. 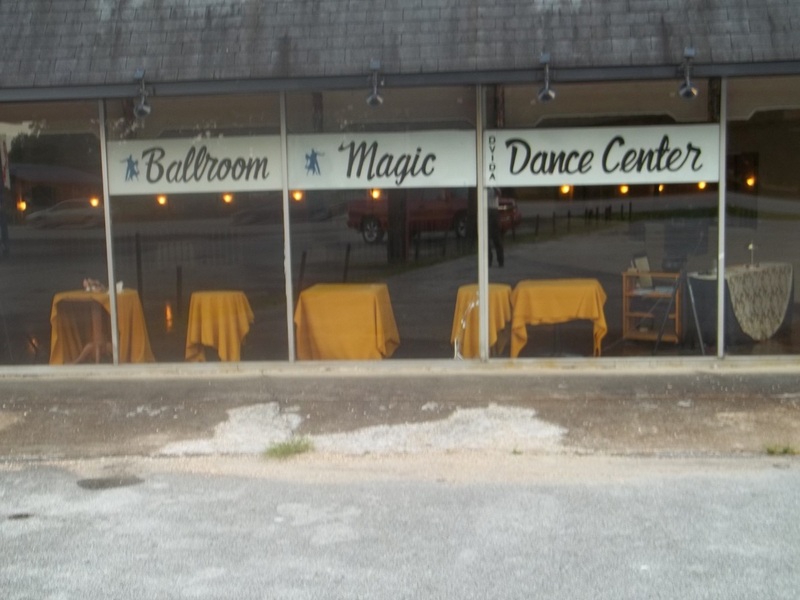 * Private lessons are available by appointment. 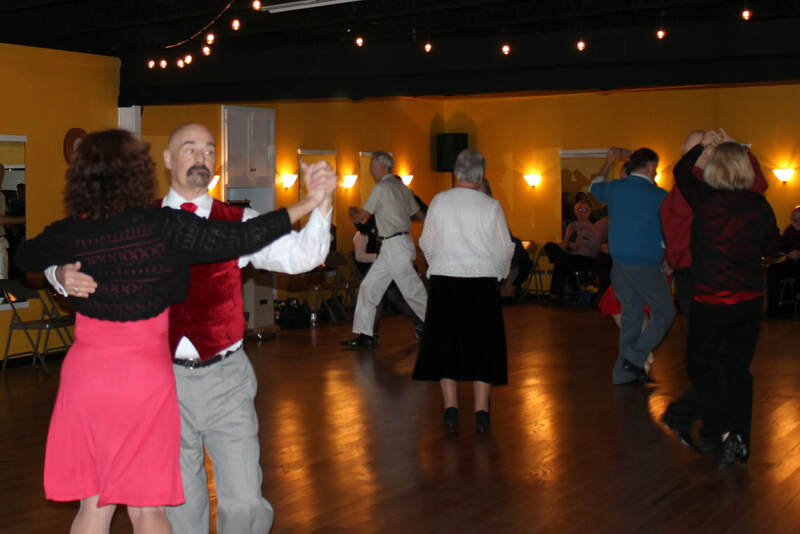 * Our Latest News & Special Offers page informs you of the many exciting things going on. * Abundant Free and Close Parking. 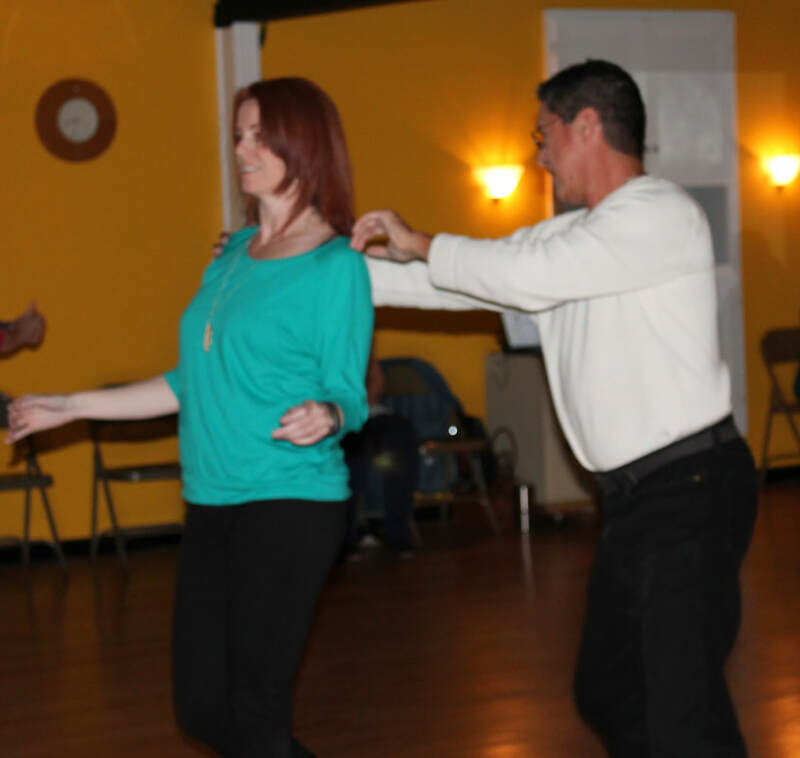 * We also offer special private and group dance lessons by appointment at other locations. 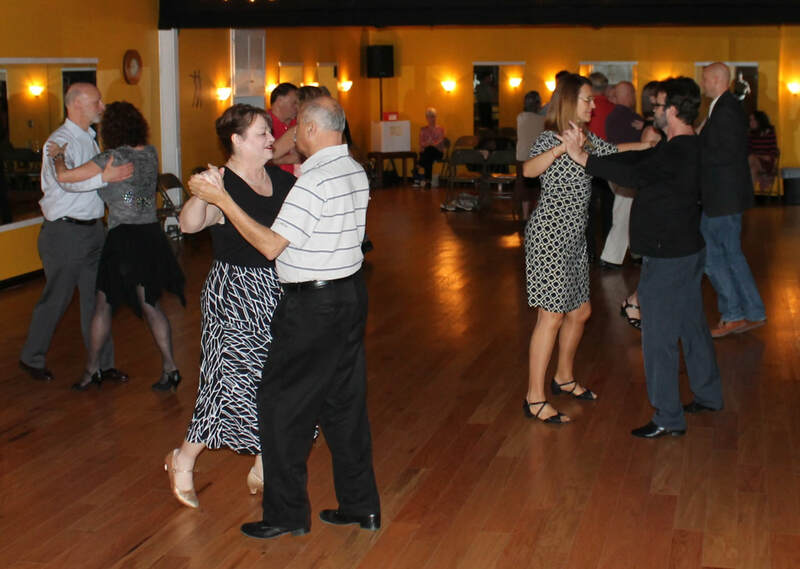 Perhaps their is a dance you have always wanted to learn like the upbeat Swing, the smooth Foxtrot, or the romantic Waltz. Don't put it off any longer. 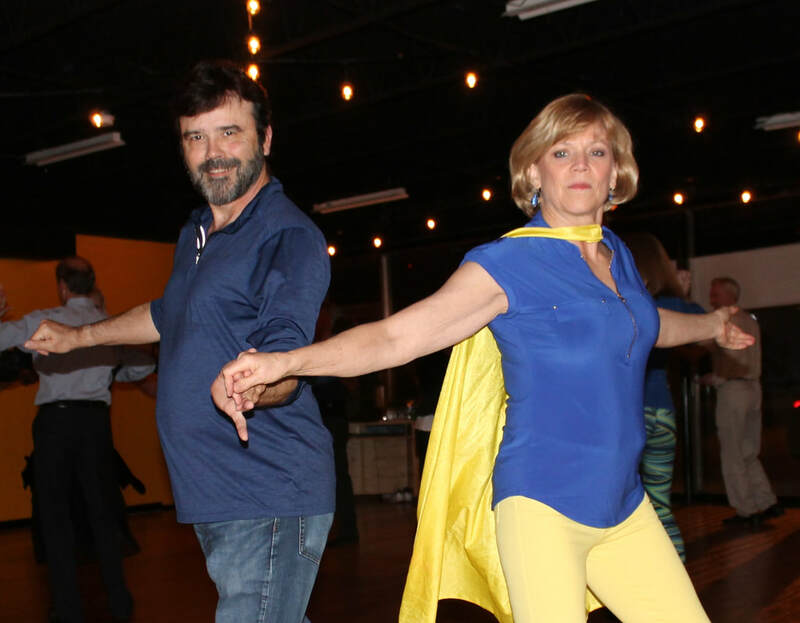 Now is the time to call us to take your first steps! 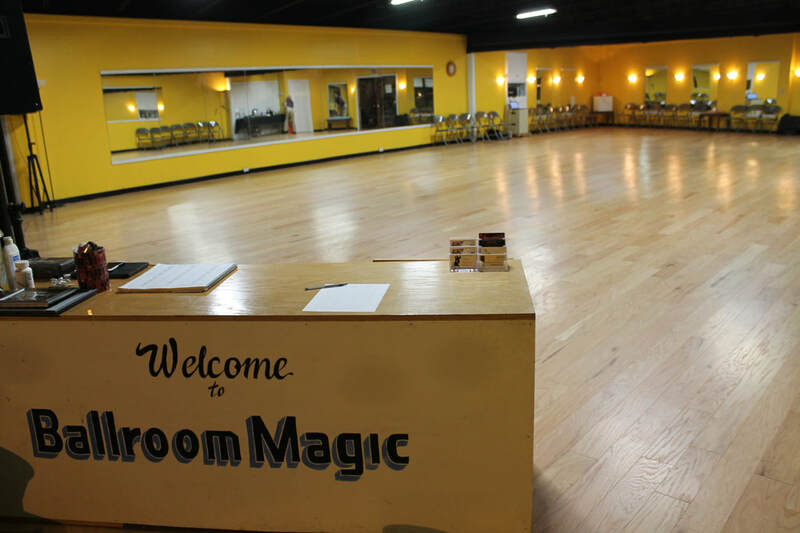 © 2019 Ballroom Magic Dance Center. All rights reserved.